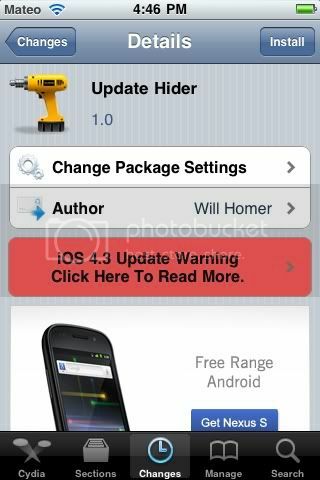 New tweak in Cydia, Update Hider, lets you ignore updates in the App Store with a simple swipe of the application and select ignore and it will disappear. Free on Cydia. Search for it.